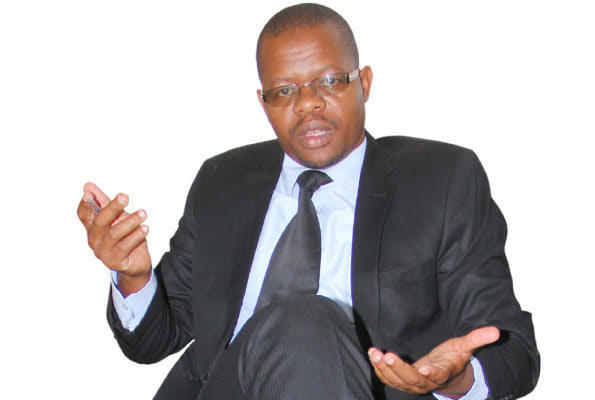 By Moses Magogo- As an SC Villa fan *(Not as a FUFA President) my opinion is that the elections at SC Villa will not make SC Villa any better irrespective of who wins. They may instead make the bad situation worse. For as long as the current custodians of these clubs (SC Villa & Express FC) do not wake up to the reality of the times they are headed for final bend. I have been singing this song since 2001 for those who care to remember. A lot of his personal monies have been spent since but what is there to show? SC Villa cannot be financed by individuals and neither can it make money in the current state. We can’t compete with financial and sporting setup of KCCA FC and SC Vipers using personal resources. Ironically we are not using our competitive advantage of numbers to make the football money. SC Villa fans will continue with hooliganism because they have failed to reconcile with the fact that their desire to win and the strength of the team are far apart and widening every day. This is the bitter fact. The problem of these 2 great clubs is simply ownership and nothing else. Without defined ownership of these giant sleeping brands they may soon die while in comma. Miracles won’t happen but hard work and facing the bull by the horns.